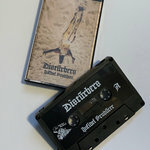 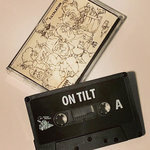 Includes unlimited streaming of Restroy & Debuild via the free Bandcamp app, plus high-quality download in MP3, FLAC and more. 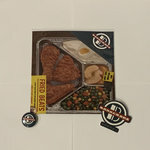 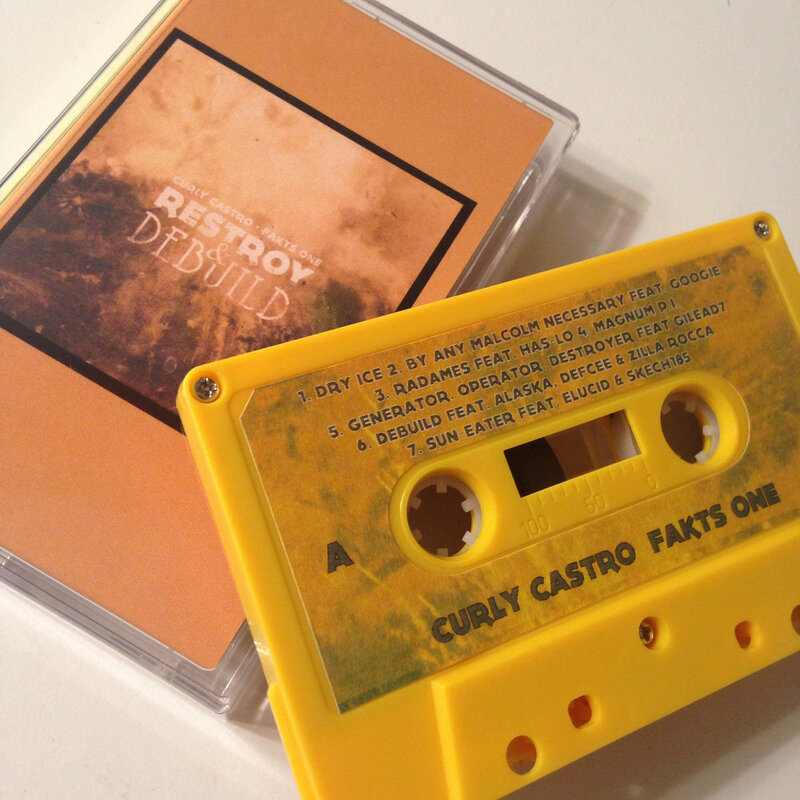 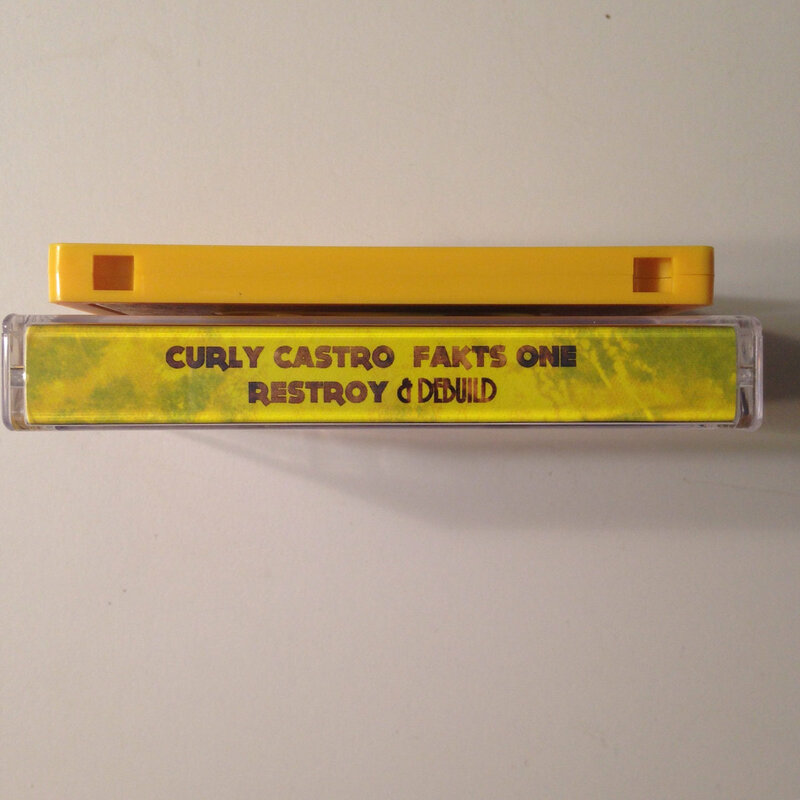 Curly Castro's & Fakts One's foray into the Mighty realm of Posse cuts now has a physical form!! 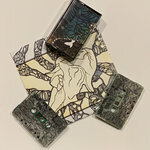 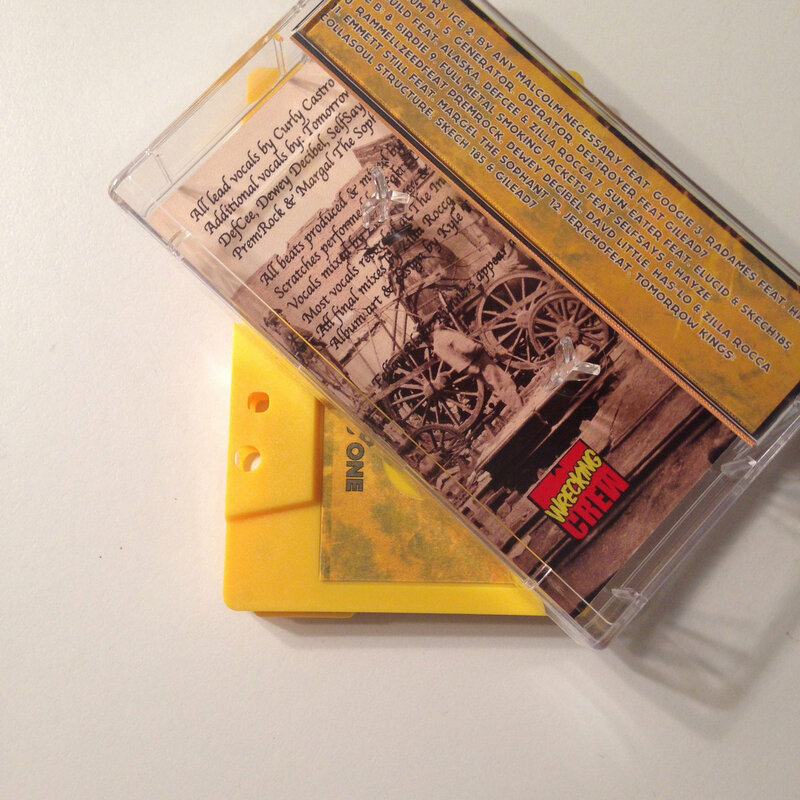 The Yellow Basterd Tape contains the Samurai efforts of the greats: Tomorrow Kings, Wrecking Crew, Elucid, Alaska of Atoms Fam/Hangar18, DefCee, Dewey Decibel, Selfsays, Hayze, Googie of Karma Kids, DAVD Little, PremRock & Margel the Sophant. 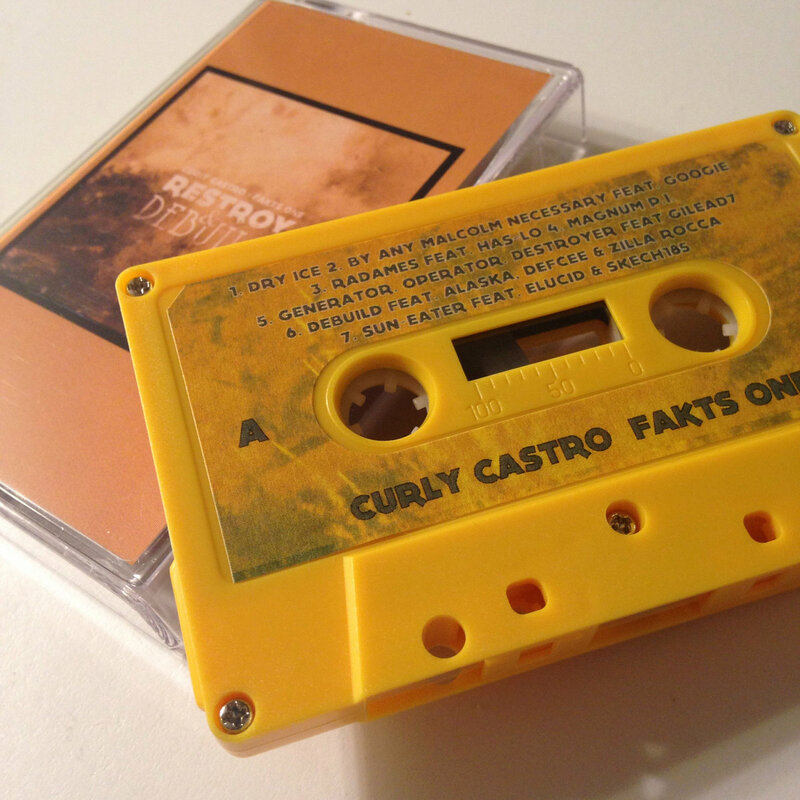 Held together by the Geronimo Pratt-leadership of Curly Castro (Wrecking Crew) & the Sonics and Scissorhands of DJ Fakts One (The Perceptionists/former Def Jukie).